and will be heading to Provincials May 25th and 26th. Let's wish them the Best of LUCK! The brass and reed band at 325 Cornwall Kiwanis RCACS is a fun place to be. There are many opportunities for new and returning cadets. 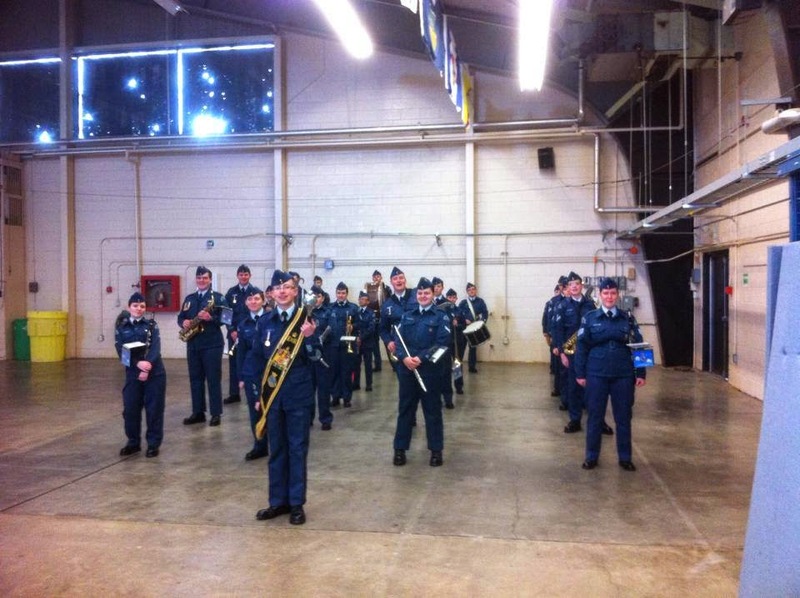 Every year, cadets join and are issued an instrument and given lessons all for free. After they learn how to play their chosen instruments, they join the competition band which competes at the annual Regional band competition. If we win this competition there is the opportunity to progress to provincials where all the top bands in Ontario compete for the provincial title. Throughout the year cadets participate in weekly practices at Central Public. There are also many summer training opportunities for band members. I have discovered the best part about the band are the friends we make and the sense of family we find through all of the challenges and hardships. There are the ties that will last forever.